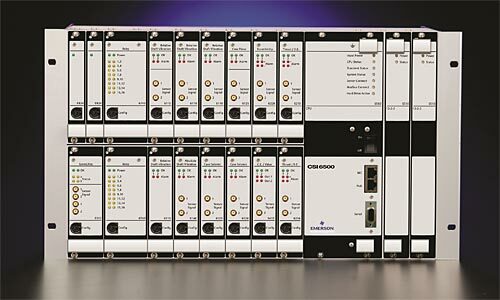 Emerson’s AMS 6500 Machinery Health Monitor is now certified for Safety Integrity Level (SIL) 2, providing users greater confidence against asset and process failures. Common examples of process applications where SIL 2 advanced safety integrities are needed are steam and gas turbines in power plants and critical refinery and nuclear industry assets. The AMS 6500’s certification gives users added assurance that it will reliably deliver the appropriate insight into the health of critical assets. Whether organisations need SIL certified equipment to meet company guidelines or to comply with legal requirements, SIL ratings help evaluate whether a specific technology meets the selected risk tolerance for industrial applications.